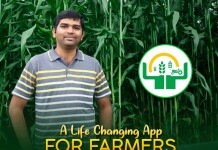 Degree, PG, Phd lu chesina job dorkadam anedi ee rojullo konchem kastame. 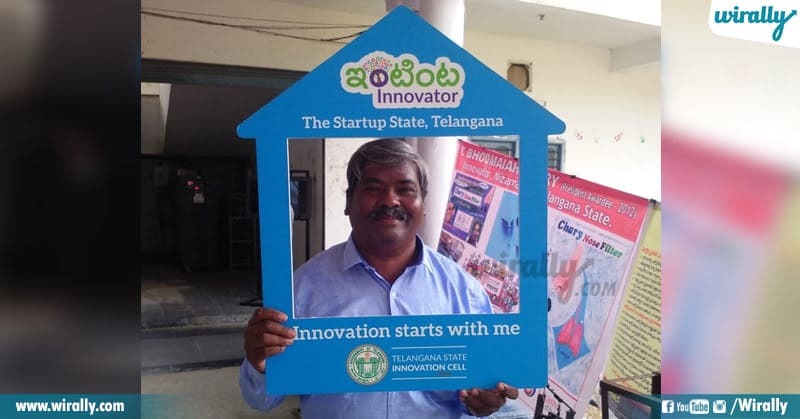 Oka vela dorikina chadivina chaduvu ki job ki assala sambandame undadu ivi anni now a days chala common aipoyayi, kani only SSC chadivi 30+ products ni invent chesi andulo konnitiki patent rights techukuni recent ga invent chesina air purifiers product ki ‘Rashtrapati Award’ kuda tiskunadu Bhoomaiah Chary. 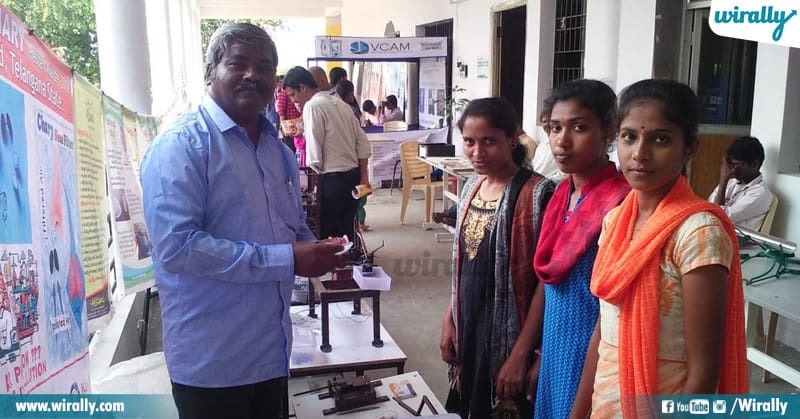 Bhoomaiah Chary chadivindi SSC undedi Nizamabad chesedi goldsmith business. Kani ataniki Science anna inventions anna chala interest anduke daily science magazines, books, new inventions, youtube lo science and technology related videos chudadam vati nundi konchem knowledge gain cheyadam lantivi chestune undevadu. 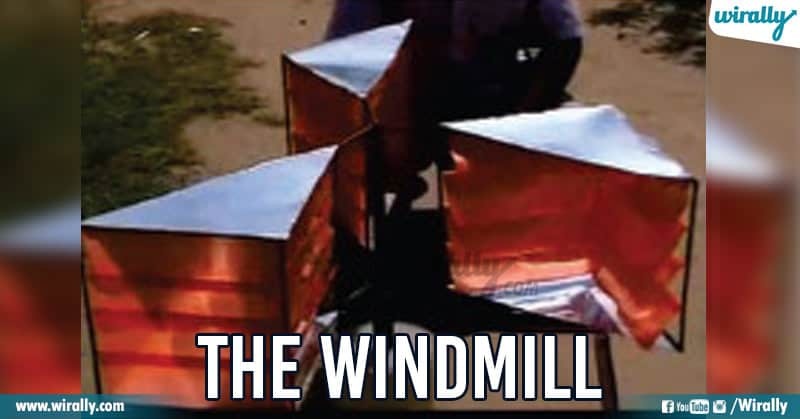 Invented new windmill design in 1995. 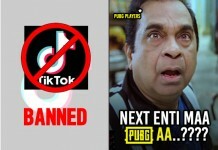 Ala ee habit atani new inventions cheyadam vaipu nadipinchindi. 1995 lo anukunta windmill gurinchi chadivina Bhoomaiah windmills enduku horizontal or vertical axle shape lone untayi ? 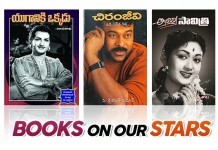 anna doubt vachindi. 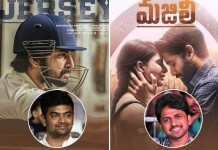 Ika anthe oka new design tho appati varaku market leni windmill design chesadu. Small blades tho ekkadaina set up chesukoni l small winds catche chesi energy ga convert chese la design chesadu. Recently received ‘Rashtrapati Award’ for his nostril air purifier invention. 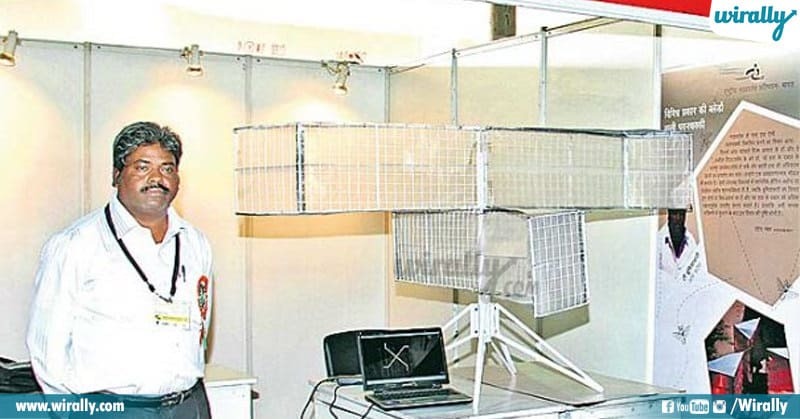 Windmill, tho start aina ee inventions aa taruvatha enno chinna chinna daily usage products invent chesina Bhoomaiah recent ga air and dust pollution ki suffer avtunam ani gamaninchi nostril filters (air purifiers) ni invent chesadu. Itanu chesina ee air purifiers evarikaina fit ayye la flexible ga tayaru cheyadame kadu market price kanna takuva price lo vitini available ga undela tayaru chesadu. Ee air purifiers invention ki Bhoomaiah ki recent ga central government ‘Rashtrapati Award’ tho felicitate chesindi. Inka ithanu chesina chala products ki patent rights kosam try chesthunna Bhoomaiah feature lo public kosam inka manchi products invent cheyali anukuntunadu. Moral: Education okate dari kadu, education lekapoina manaki unna sources ni proper ga use chesukoni passion tho pani cheste wonders create cheyochu ane daniki Bhoomaiah Chary story oka inspiration.